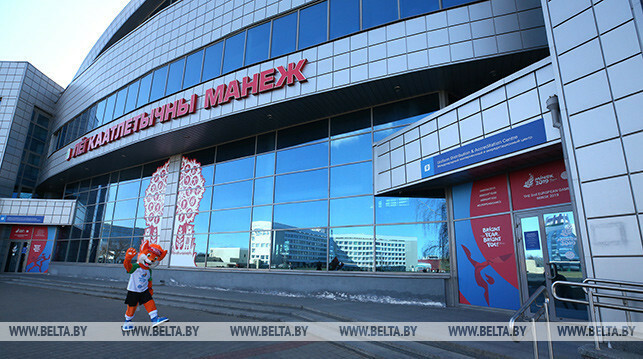 The Minsk 2019 accreditation centre has officially opened, according to a report by the Belarusian state news agency BelTA. 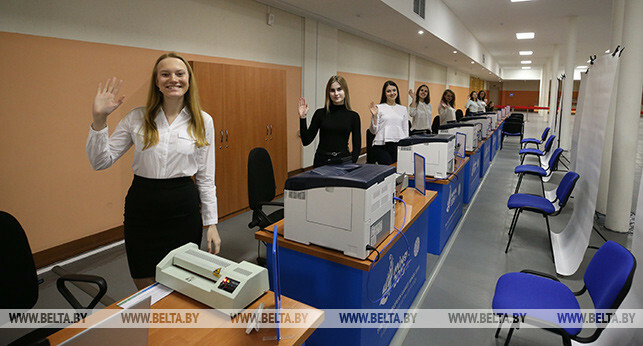 The centre, which will provide accreditation for volunteers, sporting officials and “contracting agencies”, has opened in the Belarusian State University of Physical Education. As well as laying on accreditation, it will also distribute uniforms for volunteers and officials. “The centre is expected to provide accreditation services to around 40,000 people,” said Anton Lyakho, head of the Minsk European Games accreditation department. “Mostly these will be volunteers, international and national referees, staff of sports facilities and contracting agencies. “The accreditation card is a protected document made of special paper. As the centre opened, Games mascot Lesik the Fox was among the first to receive his accreditation. 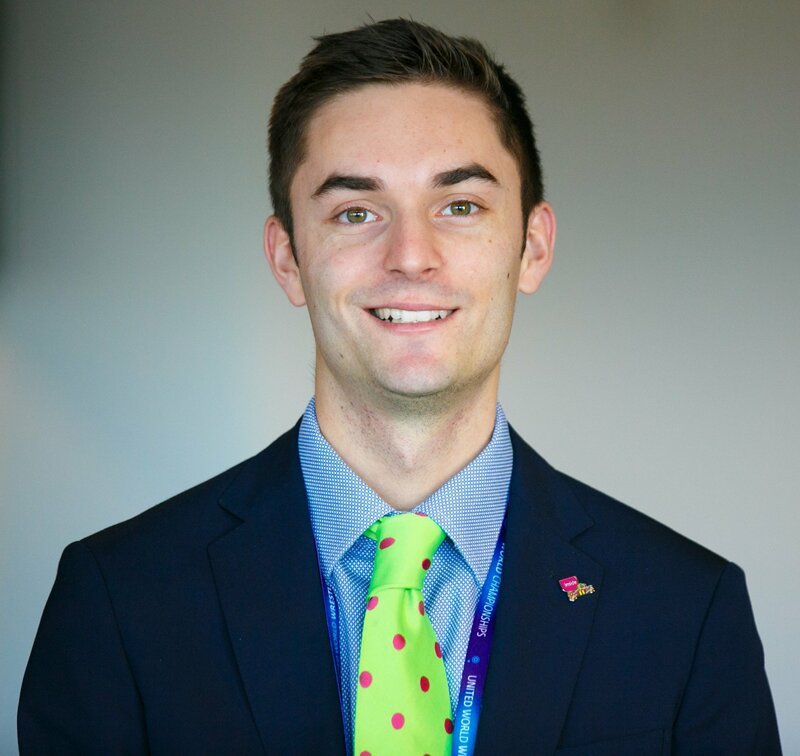 According to BelTA, it will stay open until June 30, the day of the Closing Ceremony, and is being run by 22 “volunteer experts” and four specialists from the Organising Committee. The Games in the Belarusian capital will run from June 21 to 30, featuring 15 sports and more than 4,000 athletes. There will be 199 medal events.